One of the best thing that we could do to our lives is to keep ourselves in good health. One's effort will just end as futile if one do not know how to give premium to his health. One should remember as well that it is not only the food we eat that will greatly affects our health. The beverages that we used to drink everyday also matters a lot. 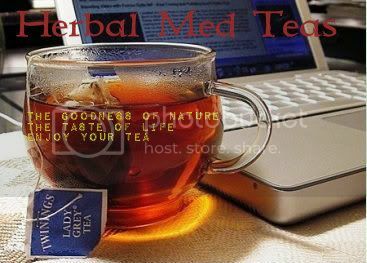 This is what Joshua of Herbal Med Teas are trying to emphasize on his health blog. His blog talks about the importance of tea to our health. If we want to live a very good life, want to taste the goodness of nature, then tea should become part of our daily servings. If you want to know the different variant of teas, then his blog is the ultimate answer. Recently, he discuss about the Amla Gooseberry powder which is said to be highly concentrated in vitamin C. And I bet, with all the pollution around us, it is just the right time to maintain such kind of vitamins for protection against air-borne diseases. 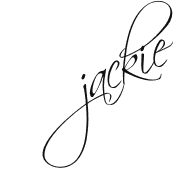 Thanks for the review, ate Jackie. I am totally agree with your information thank you for post..